Publication : September 13th 2012 by Random House. I've another cool giveaway from Random House India for you guys today (They're awesome, aren't they?) 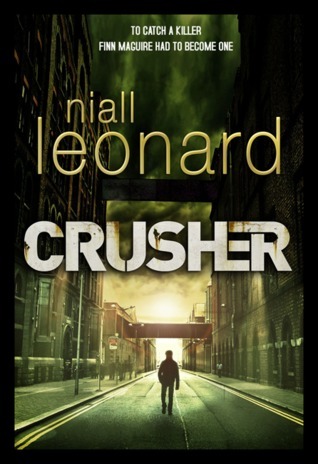 It's Crusher by Niall Leonard and it's restricted to India Only (International Followers - Sorry!). Giveaway is restricted to India Only. Giveaway ends on October 25th, 2012.